The average police reponse time is 85% faster when responding to a verified security alarm. When an alarm is real, every second counts. With video alarm verification, video clips are immediately sent to our Monitoring Response Center (MRC) when an alarm is tripped. 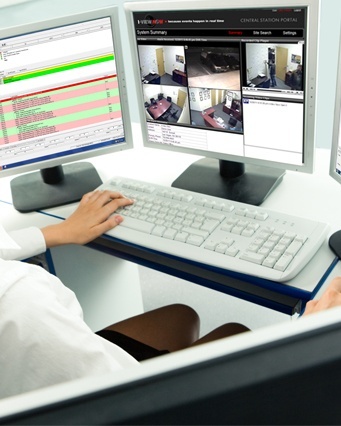 The ability to see what caused the alarm helps monitoring personnel determine event severity and can arm law enforcement with the information they need to act quickly in the event of a fire, burglary, or other emergency. If you want to make your busienss a number one priority for authorities, this is your solution. 1. When your alarm is activated a video from the event is sent offsite to the cloud. 2. You will receive a text or email to view the video clip of what caused the alarm. 3. Our Monitoring Response Center views the video clip of what caused the alarm and we notify and dispatch the police. 4. The result is that law enforcement will arrive 85% faster with a verified alarm.